Fans eagerly anticipating the final season and anime series for Hiro Mashima’s Fairy Tail now have two new tidbits of information to digest. 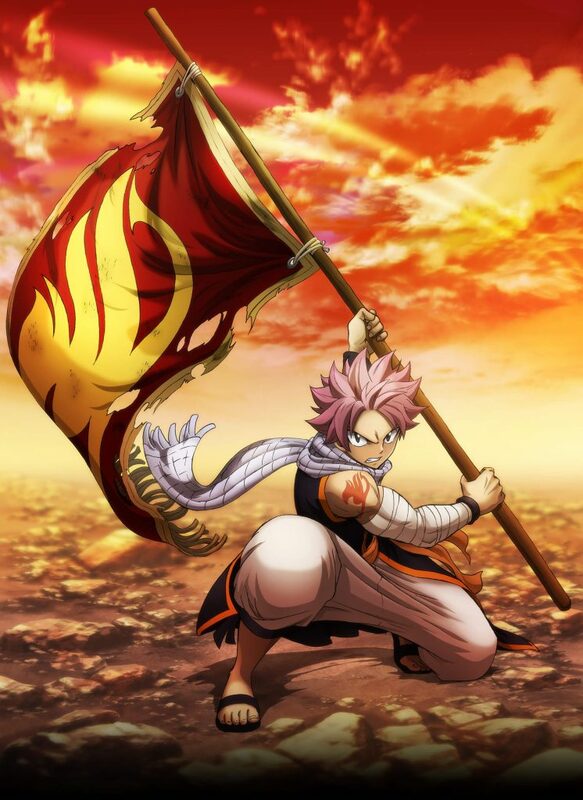 Released via twitter, a new teaser image for the final series has been revealed, featuring main character Natsu holding a flag bearing the symbol of the Fairy Tail guild. Accompanying the teaser, is a confirmation that this final season will be broadcasted in October of this year, making it a Fall 2018 series. 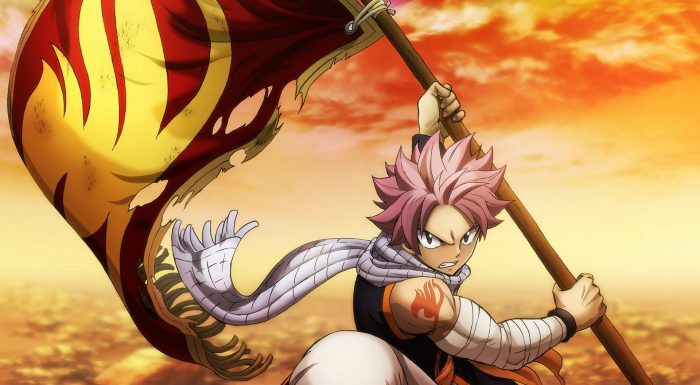 Mangaka and creator Hiro Mashima had previously confirmed that we would be seeing Fairy Tail make its final return in the Fall of this year, but its now pretty much official with a confirmed broadcast month now in the books.